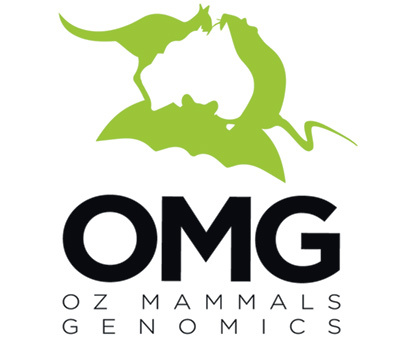 The Oz Mammals Genomics consortium is an international collaboration to develop genomic resources for Australia’s mammals, tackling wildlife genomics at a continental scale. The consortium involves researchers from more than 40 institutions, including universities, museums, and wildlife management agencies.  The Steering Committee provides strategic direction and leadership to the Oz Mammals Genomics consortium. The Committee ensures the achievement of program objectives by making decisions on matters that impact on the milestones and outcomes agreed in the Oz Mammals Genomics Initiative Collaborative Agreement.